How Far is The Legend Sri Laxmi Residency? 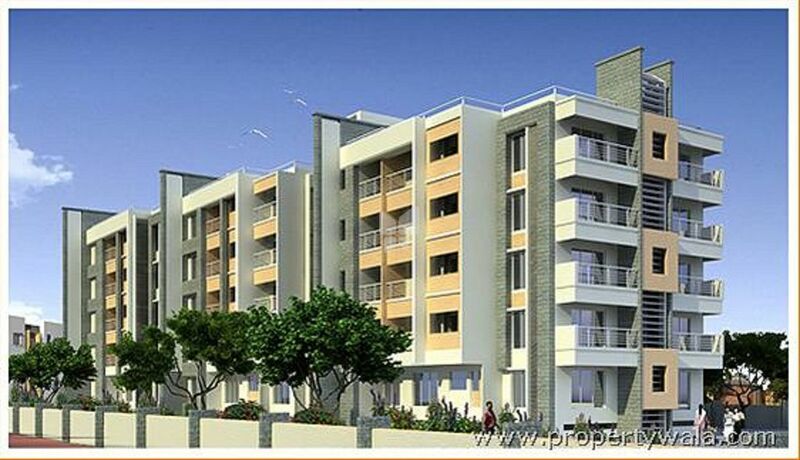 Legend Estates Pvt Ltd has launched yet another project in Hyderabad. The Legend Sri Laxmi Residency is located in Narayanguda.